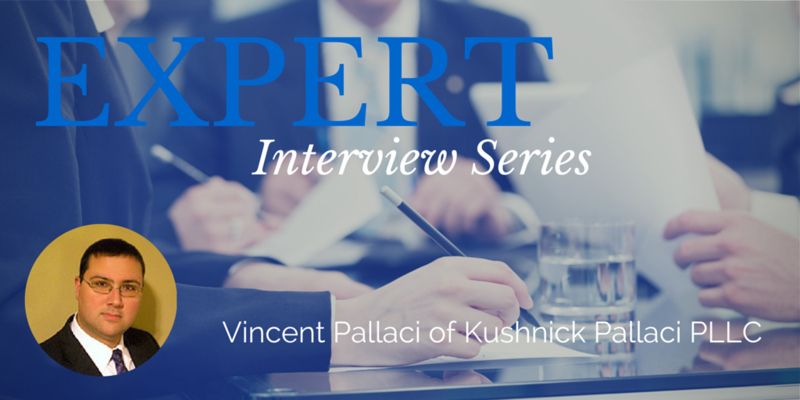 The key to developing a successful relationship with a surety is to read and understand the bond and its requirements, says Vincent T. Pallaci, managing partner at Kushnick Pallaci PLLC. "Failure to follow the protocol set forth in the bond documents can lead to catastrophic results for the contractor," he says. Revard: What are the most common questions/concerns/problems your clients come to you with? Revard: How do you advise them on these issues? Pallaci: Each situation is different, but it is always best to get out ahead of the problem to the extent that you can. Dealing with issues proactively rather than reactively allows you to control the situation and hopefully mitigate any losses. Revard: What are some best practices you'd like to see your construction industry clients adhering too more often when it comes to how they do business? Pallaci: Many problems in construction are the result of poor communication. Improving communication between the owner, contractor, subcontractors and design professionals is a good start towards eliminating (or at least reducing) problems on the project. One big part of communications is clearly relaying directives on changes. All changes should be in writing and signed by the parties. Revard: How do you advise your clients on shopping for and buying surety bonds? Pallaci: First, we tell clients to read what they are signing. They need to know what type of bond they need, what they want and what they are getting. They also need to understand how premiums are calculated, whether there are minimum premiums and whether they are personally guaranteeing any obligations. Revard: What are the advantages of being a bonded contractor? Pallaci: Some jobs, especially public jobs, will require a bond. But even in the commercial arena, more owners and developers are asking for bonds. Being able to market yourself as holding bonding capacity is always a good thing and gives potential customers a little bit of comfort. 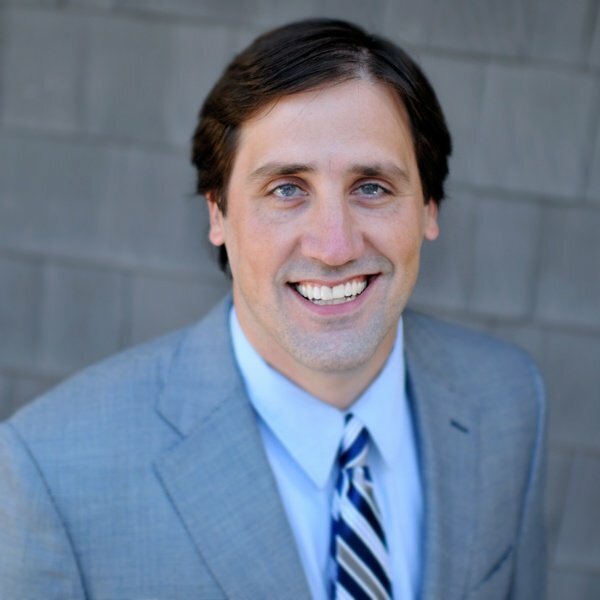 Revard: When would a contractor/construction company need the help of a surety attorney? Pallaci: Attorneys should be involved from the beginning to review bond applications and discuss them with the client and surety. After that, the attorney should stay involved with any issues relating to the bond - especially when any claims or possible claims become known. 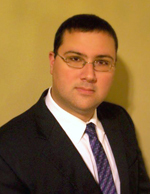 Connect with Kushnick Pallaci on LinkedIn.